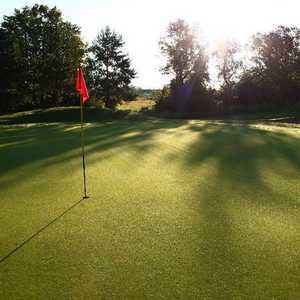 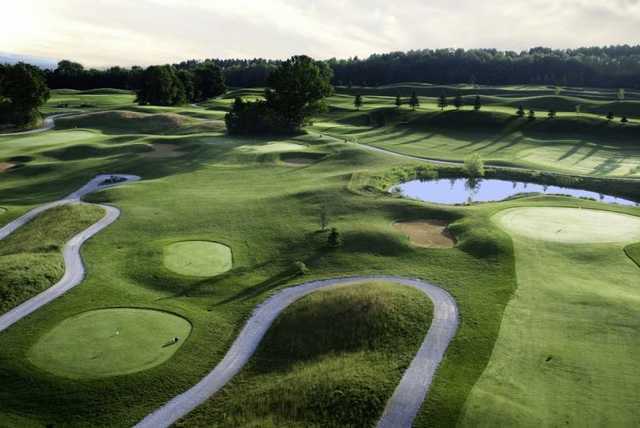 Settler’s Ghost Golf Club is located just outside of Barrie on what was formerly an important Huron Indian settlement. 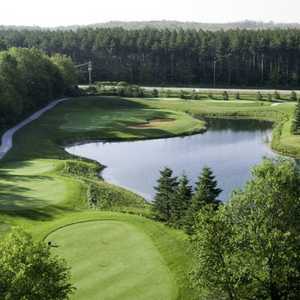 The golf course is an homage to the former inhabitants of the land, including the Huron Indians and emigrants from the British Isles. 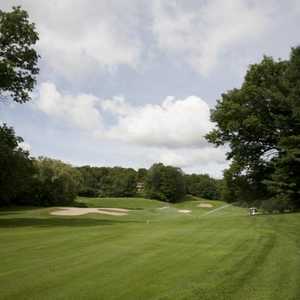 The golf course was built to maintain the historical integrity and scenic features of the rustic, rolling landscape. 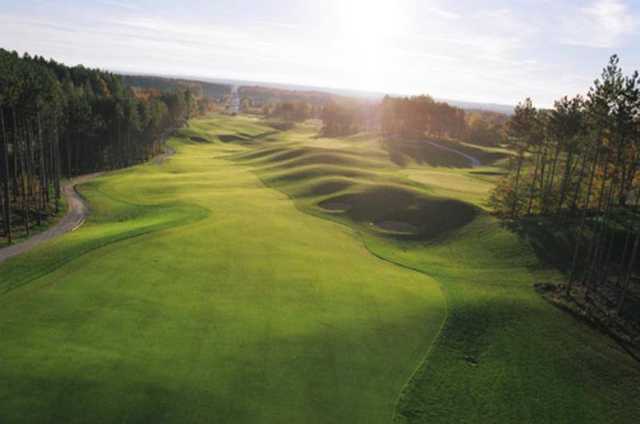 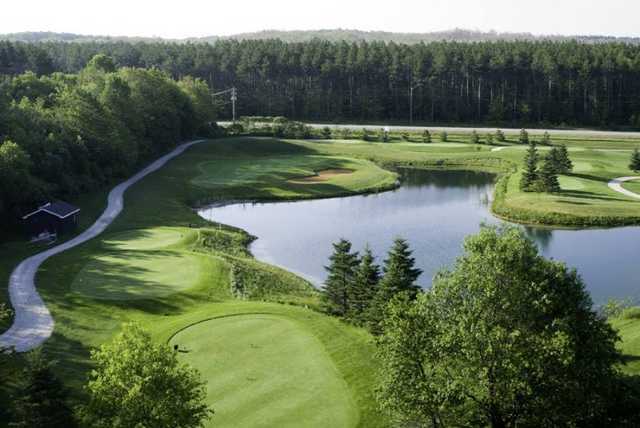 The dramatic elevations throughout the course offer stunning panoramic views of the Niagara Escarpment and the Georgian Bay. 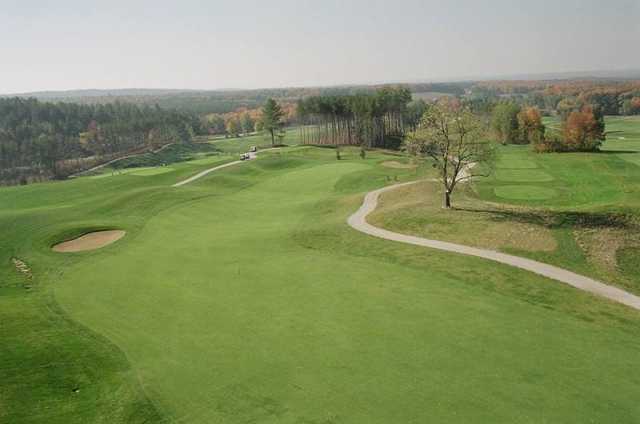 Settler’s Ghost Golf Club is relatively short at 6,311 yards from the back tees, but there are still some lengthy shots that will appeal to long hitters, including the par-5 eighth, which stretches to 539 yards. 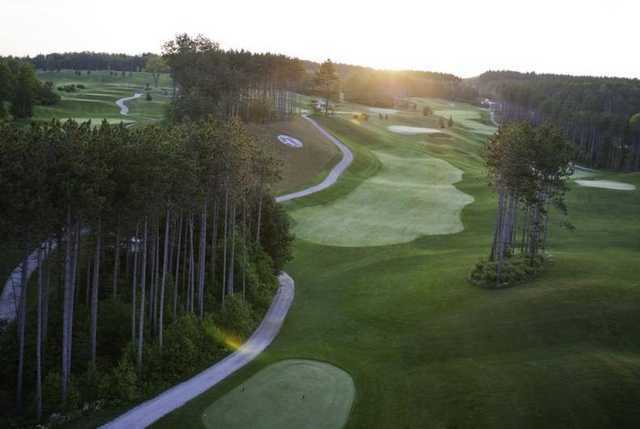 Settler's Ghost Golf Club north of Barrie Ontario is a must play with fantastic views of the Blue Mountain Escarpment. 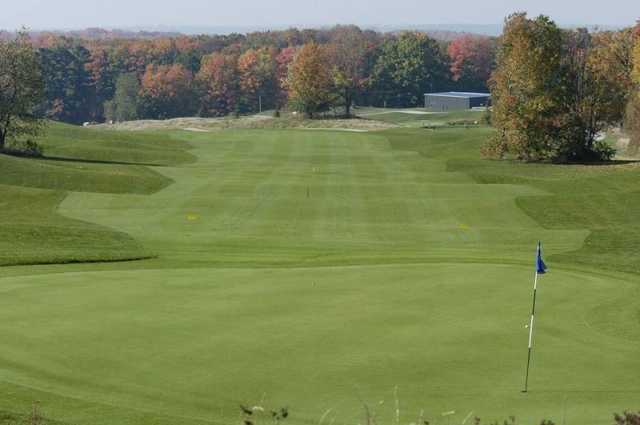 I'm not a big fan of blind tee shots (which there are many) but their well defined mounded fairways will not steer you wrong.